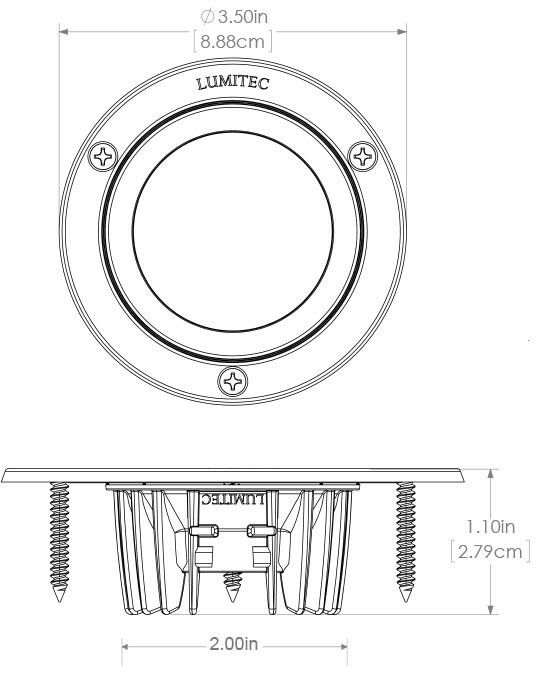 The Lumitec Shadow surface/down light is versatile and tough, with incredible output greater than a 20W halogen. Available with Lumitec’s TTP technology, enabling dimming and color change with a standard 2-wire hookup to any on/off switch. Completely sealed (IP67 compliant) and compatible with 3rd party controllers including dimmers, flashers, and scene controllers with a wide range of available output colors and features, dimming, color change, flashing, and synchronized flashing. Click the button below to add the Shadow LED Down Light to your wish list.